Up to 30% savings on your Energy Bills! 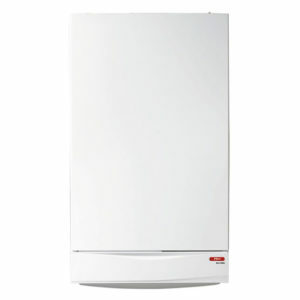 Modern boilers are far more efficient for a number of reasons; however, the number one advantage of having a modern boiler installed at your home in business is that they are all condensing boilers. Older gas boilers burn their fuel efficiently; however, that is not where the problem lies. The issue starts as older gas boilers lose heat in the hot gases that tend to escape up through the flue. 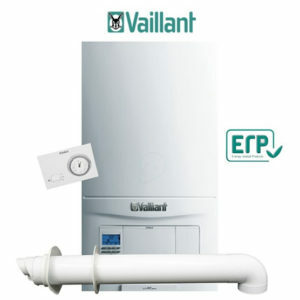 With a condensing boiler has a much larger heat exchanger, which allows the boiler to recover more heat, ensuring that gases up the flue are cooler, resulting in a more efficient heating system. 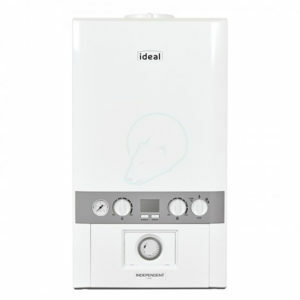 If you would like to have a gas boiler installed at your home or business within the London area, contact us today and we can get to work. With boilers costing up to 55% of what you are spending on energy bills annually, Associated Response highly recommends that you replace your old gas boiler. With a new and modern gas boiler, not only will reduce your home’s carbon dioxide emissions, but could save you up to £200 to £500 a year! With years of experience in the business, our before, during and after work service is unrivaled. When we come out to discuss your requirements you will see the difference in dealing with our experienced technical staff as opposed to a salesman. The Associate Response staff are highly trained in all aspects of system controls and gas boiler technology so we can advise you on the best solution for you and your home. Our staff will listen to your needs and requirements, technically survey your existing system, explain any technical issues and give you a written quotation with all your options. Our team of engineers are Registered Installers and work to the highest professional and technical standards. A full Installation Pack is given on completion of all jobs with user instructions, Declaration of Conformance Certificate and customer feedback form. Customer feedback is strongly encouraged and shared with all our team. New boilers are more efficient for many reasons, and one of the reason is that they are all condensing boilers, they use less fuel and have lower running cost than older boilers. Older gas boilers burn fuel efficiently but they lose heat in the hot gases that tend to escape up through the pipe. The current range of boilers can represent more than 25% of fuel saving. So by replacing an older and low-efficiency boiler with the new and highly efficient boiler, you could actually cut your bill by a quarter. As energy prices escalate you can have significant savings on fuel cost. New boilers will come with more safety and improved reliability. If you require our heating plumbing services in the London area, call us now on 020 8366 6420 or complete our contact form.